Hood River’s car stereo store for car stereo installation, parts & sales on Alpine, Pioneer, JVC, Kenwood, Boss, Sound Stream, Sony & Clarion car stereo decks. 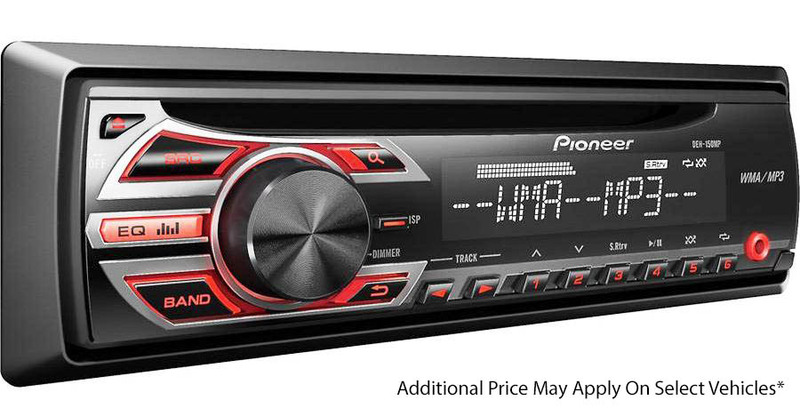 Car Stereo Specialists in Hood River has stereos starting at just $89 installed! What a great price on all stereos including installation! We have several other car stereo decks to choose from for Alpine, Pioneer, JVC, Kenwood, Boss, Sound Stream, Sony & Clarion. Our shop has several decks to choose from before you buy. We have single din decks, double din decks & touchscreen stereos to fit whatever you and your vehicle need. All of our stereo products at our store in Hood River come with a full manufacture warranty, a lifetime warranty on labor & installation and satisfaction guarantee so that you can buy with confidence when doing business with our shop. Feel free to browse our website to learn more about us or simply just come visit our store and see for yourself how easy it is to do business with a local shop that will treat your vehicle just like it was our own. Get the sound and look you want with our stereos. We have stereo systems for almost any vehicle! 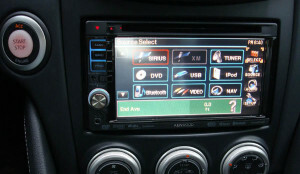 Our car stereo installation experts pay the most attention to detail with every installation. From start to finish we protect your vehicle, dash components, wiring and cosmetics. Our stereos come with a warranty on both the product and installation. Don’t go to any other car stereo shop in Hood River and pay too much for a car stereo and drive out with too little sound quality and feel. Come in to Car Stereo Specialist in Hood River Today! Call Our Local Car Stereo Installation Experts Now For A Free Estimate!